PPCTV Anywhere is a PPCTV Anywhere mobile TV app that allows you to enjoy Live TV Streaming and Catch Up TV service for everyone to enjoy on their smartphones. It brings you a complete entertainment, which allows you to watch Live TV channels and some PPCTV exclusive channels such as PPCTV 6. If you have enjoyed watching PPCTV channels and have been our loyal Cable TV customers, now you can take that experience to a whole new level because you can now stream them right on your smartphones! PPCTV Anywhere is the first advanced live tv streaming and Catch Up TV mobile app ever launched in Cambodia. PPCTV promises to always bring the latest technologically advanced platform to deliver rich media entertainment closer to our customers. Plus, the mobile app is completely free to download and use! 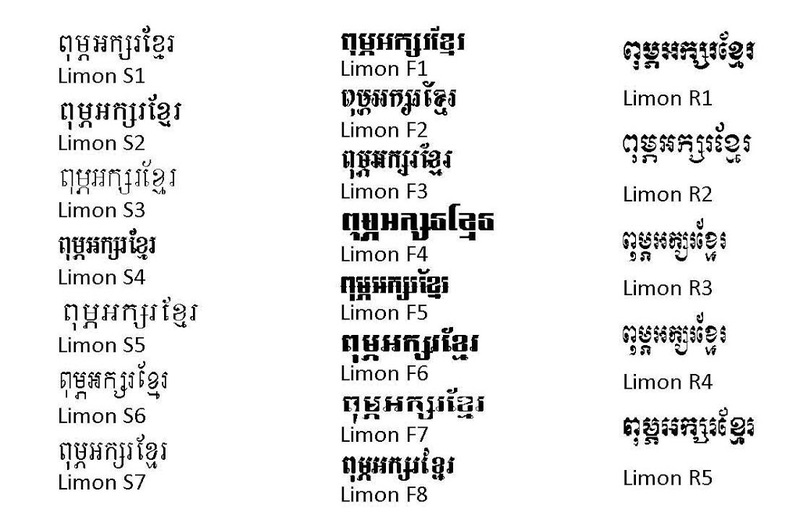 N° 3A and 3B, Monireth (St. 217) Opposite the Olympic Stadium, Phnom Penh, Kingdom of Cambodia.